Standard tank water heaters will deliver a specified capacity whenever needed and continue providing hot water for a period of time during power outages. 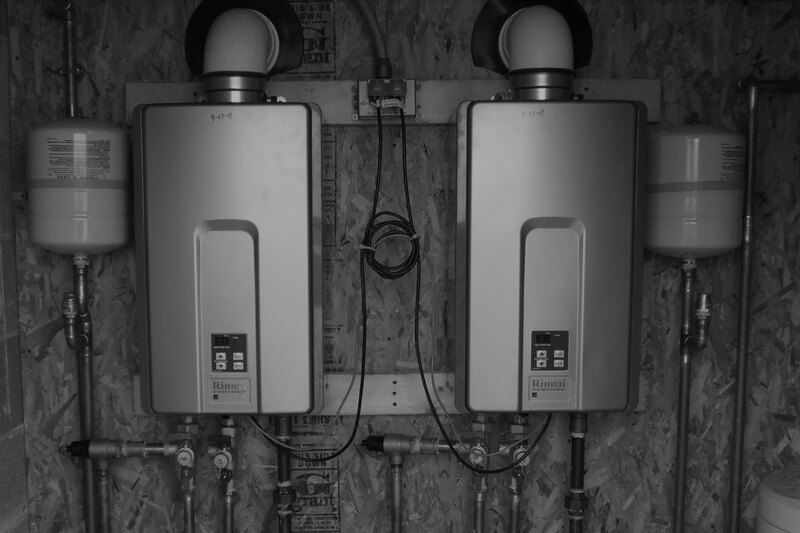 Ready On-demand tankless water heaters for endless hot water – gas and electric installations. Tankless water heaters offer greater efficiency over standard tank water heaters and provide constant hot water for as long as you desire. 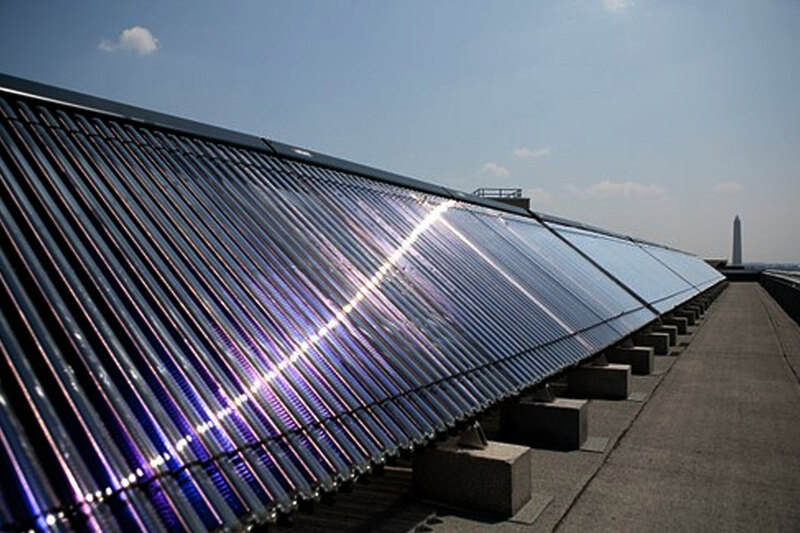 Solar water heaters – sunshine is free!